Satna Titus is an Indian film actress, who predominantly works in Tamil and Telugu film industry. 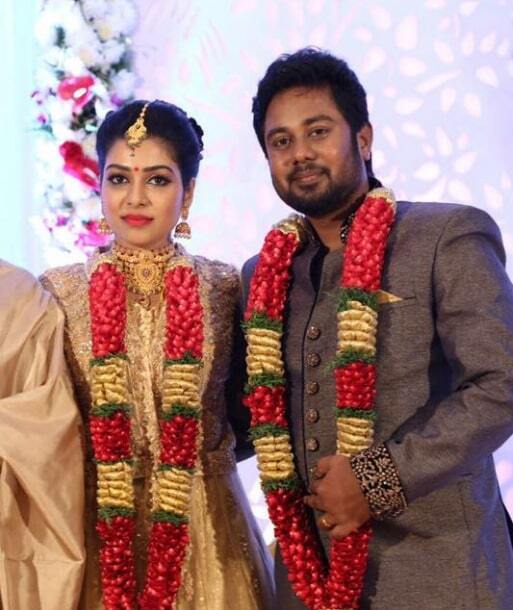 She made her acting debut with Tamil movie Guru Sukran in 2015 and well known for her role in Pichaikkaran in the lead role along with Vijay Antony. She was Born and Brought up in Ernakulam, Kerala. She did her schooling in Vidyanikethan and Vidyadhiraja Vidyabhavan Her secondary school, Aluva, Kerala and she did her college degree in St. Teresa’s College, Ernakulam. 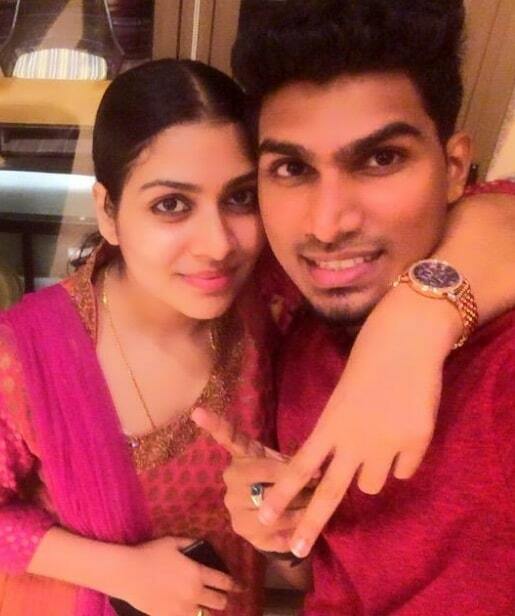 She Started her acting career in 2015, with movie Guru Sukran and her Second film Pichaikkaran with Vijay Antony in the lead which is directed by Sasi. The film becomes as one of the most successful movies in 2016 and She received good appreciation for her performance in the film. 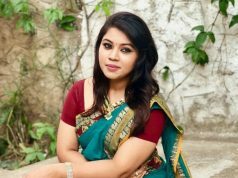 She also appeared in the Tamil movie Yeidhavan (2017) and She currently awaits for the release Thittam Pottu Thirudura Koottam and Santhana Devan, Directed by Ameer. 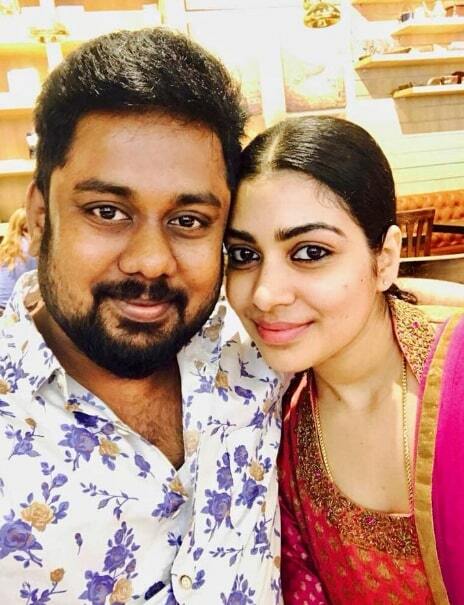 In 2017, Satna Titus married Karthi, the distributor of Pichaikkaran movie. She made her debut in Telugu industry with Needi Naadi Oke Katha in 2018.